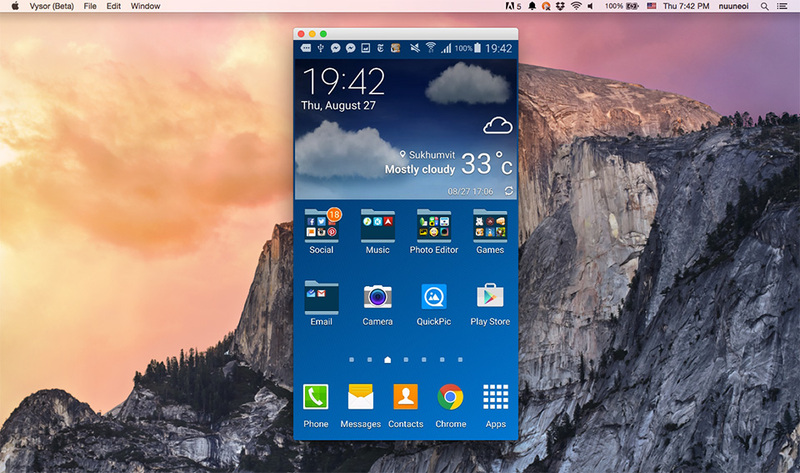 Looking for a tool that could mirror non-rooted android phone's screen and allow user to gain a full control on computer? Here is a good news. 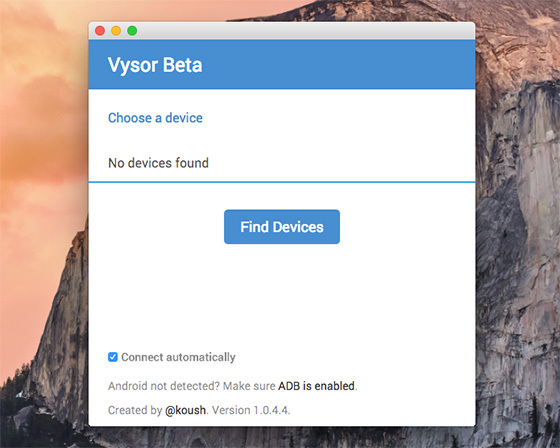 A new wonderful just-released application called Vysor could do the job for you! I gave it a try already and I must say that I am quite impressive on what it can do. First of all, Vysor is a Chrome Application so you need to install Google Chrome first before going on. 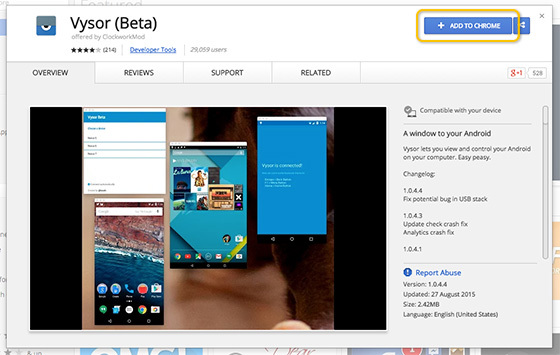 Next, just simply install Vysor Chrome Extensions. Press Launch App and then Vysor will appear. Please note that its look and its workflow might be different by platform. 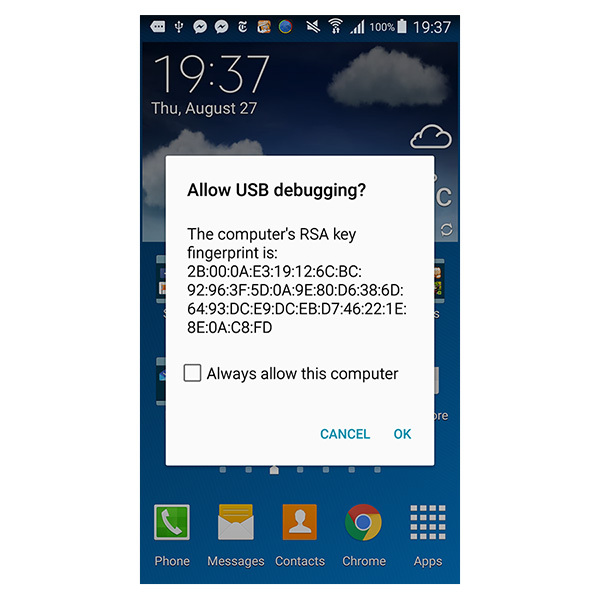 Now pick your phone up and enable USB Debugging since phone and computer needs ADB for communication. Find Devices and choose one that appear. If your phone pop up a dialog like below. 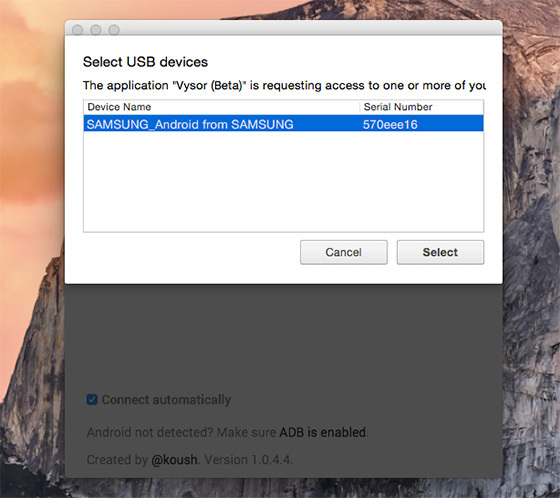 Press OK to allow USB Debugging. If you accidentally press Cancel, just remove and plug a USB cable once again. If your phone ask you to install an application called Vysor, do it. Wait for some second and your phone screen will appear on Vysor ... Done! From the experiment I found that framerate is not so high, there is still some delay and image will lose the quality if screen's details are changed too much before getting better within few seconds. Although it is not perfect but I must say that it is good enough for real use.